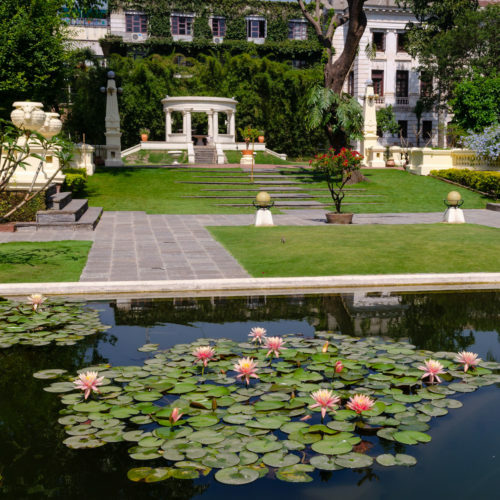 Shangri La Hotel is an oasis set in the heart of Kathmandu, surrounded by beautifully sculpted gardens. This comfortable hotel features an outdoor swimming pool, tennis courts, fitness center and a spa. 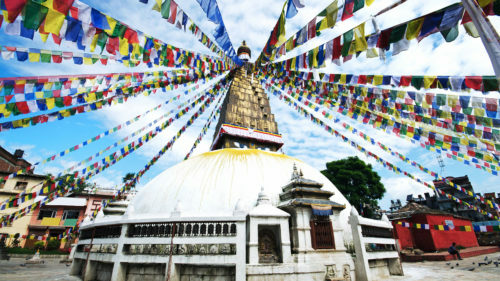 It houses two restaurants serving a mix of Indian, Chinese, Continental and Nepali cuisine. All five categories of rooms are furnished with wooden floors and contemporary furnishings. It is conveniently located four miles from airport but is only a stones throw away from the city center.